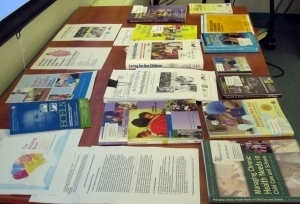 ECELS has created many documents for early education and school-age child care providers as well as those whose work involves quality improvement in these programs. Some are for professional development and training. Others are tools for implementation of best practice and information about how to access credentialed, evidence-based information.